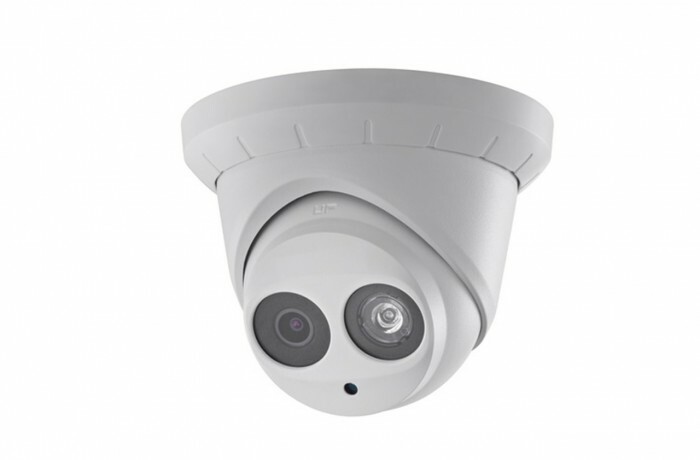 AV535IP-28 is a high performance 5 megapixel Onvif compliant turret camera. This model is equipped with high resolution CMOS sensor, allowing a resolution of up to 2560x1920 and 2.8mm fixed lens. The H.264+ dynamic video compression encodes and decodes audio and video to deliver superior image quality at a low bit rate. This camera also features Digital Wide Dynamic Range, 3D Digital Noise Reduction, DC12V & PoE compatibility and supports dual video streams. Additional functions IP66, 3-axis and up to 30m IR range.